Family Business. Family Values. Family Dedication. 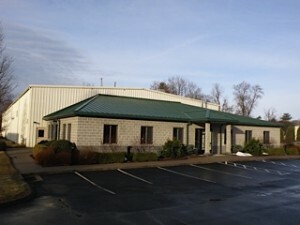 Windsor Steel Corporation was founded by Robert J. Fogler and Joseph Walsh in 1972 as a distributor of tool and specialty steel. 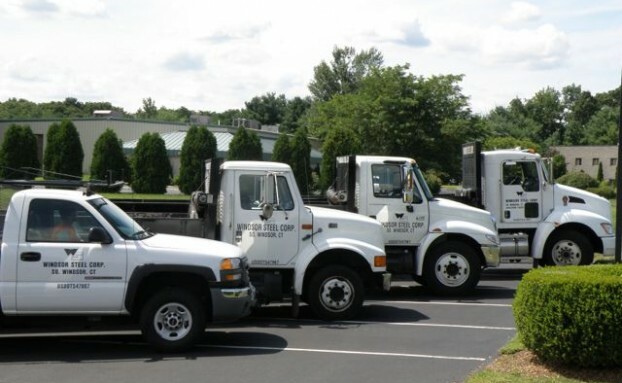 With distinguished careers in the steel industry, they combined forces to provide “cut to length” and one and two day delivery to end users in Connecticut and Massachusetts. 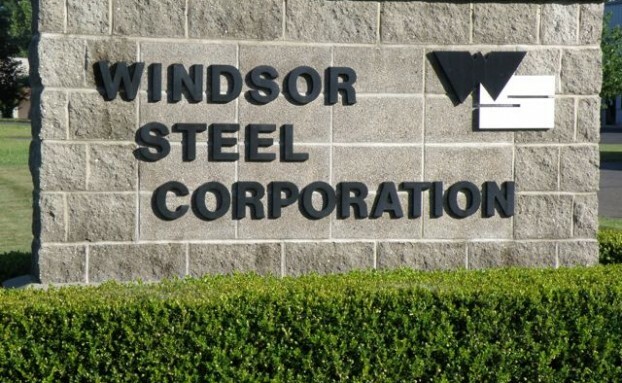 In 1986 Robert J. Fogler became the sole owner of Windsor Steel. 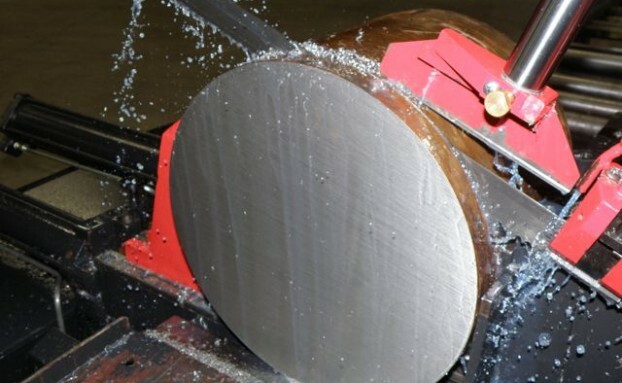 He brought his son Andrew M. Fogler and daughter Joanne Patenaude, now co-owners, into the business while adding carbon and alloy steel to their product line. 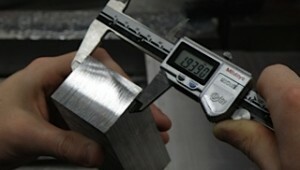 Maintaining the highest quality standards, we insure our products exceed your expectations. Precision equipment. Professional results. Guaranteed. 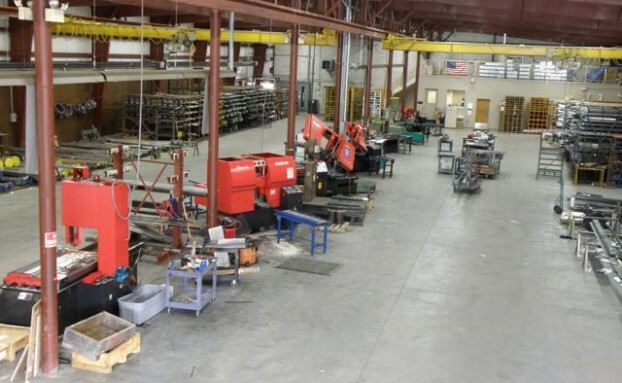 Constantly expanding our product line and updating our equipment, we will meet your ever-growing steel needs. See what’s new!